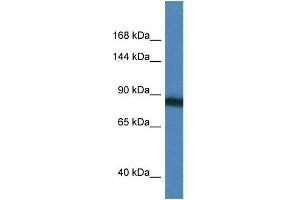 Characteristics This is a rabbit polyclonal antibody against SEMA4D. It was validated on Western Blot. Background SEMA4D may play a functional role in the immune system, as well as in the nervous system. Induces B-cells to aggregate and improves their viability in vitro.